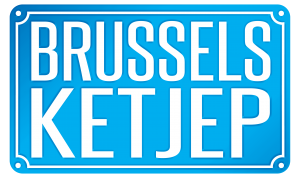 No #BxlFF (Brussels Food Friends) blogger event would be possible without our amazing sponsors!!! The Luxembourger multibrand store SMETS, a boutique fashion store in Brussels, situated on Chaussée de Louvain – offering 3800 m² of luxury fashion, design and contemporary art… as well as offering the fine-dining experience at restaurant Bowery and an exclusive winebar called S BAR. PLUS the wonderful Happy boxes that house the goodie bag items are from them too! 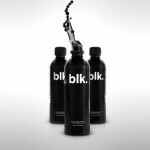 And every blogger will receive a bottle of the new BLK – a mineral infused water – thanks to SMETS! 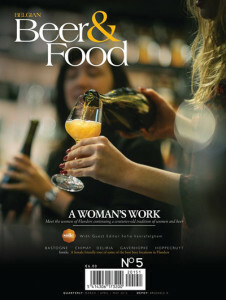 5 quarterly issues of Belgian Beer & Food Magazine launched with the latest focusing on Woman & Beer – something that Brussels Food Friends (and our community of bloggers) was proud to be a part of! Started by 3 friends – an Irishman, an Englishman & a Scotman – the focus of the magazine is to source out & share the best that there is to know about …. you guessed it… Belgian Beer and food!!!! Every blogger will receive a copy of the 5th issue in their goodie bag! 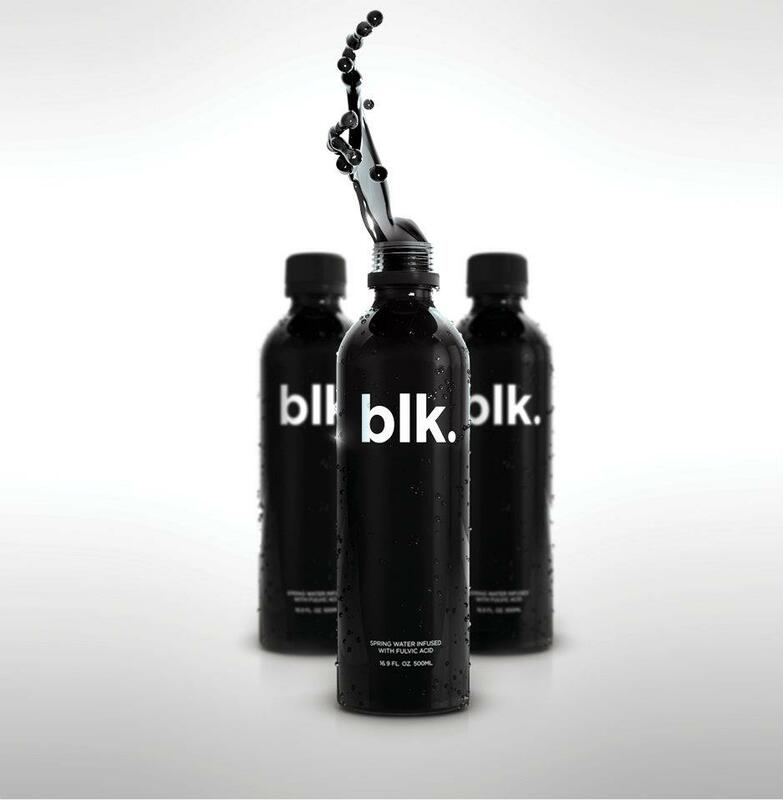 A small company with a sense of fun and magic. Made by hand in small batches, our dedication to using premium ingredients and our traditional Belgian expertise ensures that everything we make is both full of flavour and creativity. At BARÚ, innovation and indulgence are rolled into one. From their deep aromatic house blend cocoa powder, complemented with an array of tiny dark Belgian chocolate figurines, to the fluffy marshmallows or chai spices, everything is sure to bring a smile to your face. All natural, no flavouring or any other funny business. Every blogger will receive some of their chocolate covered marshmallows in their goodie bag! BELGIANS DO IT BETTER. That’s why two years ago, one kid from Brussels (“Ketje” in Brussels dialect) decided to create a Belgian Ketchup with more taste… And so Brussels Ketjep was born. How to make it? Make Ketchup as usual and add 50% more tomatoes! Since then, you can find in the best restaurants the KETJEP… and also the MAYO, the MOSTOED and the famous DALLAS! 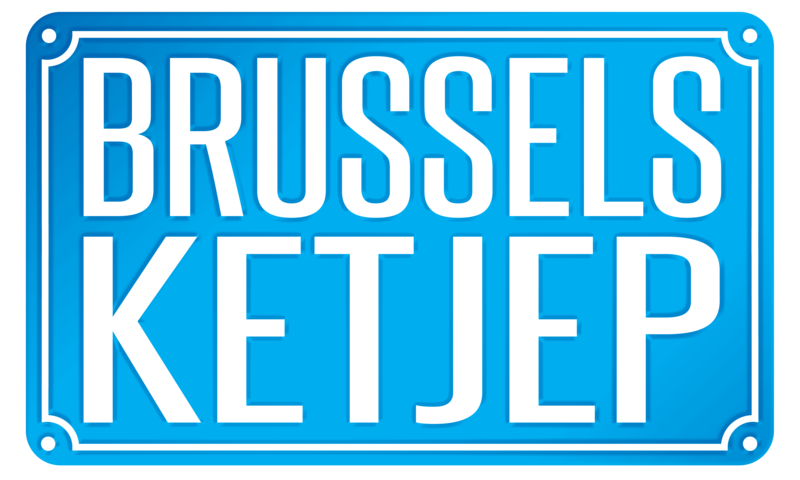 More info on the Facebook Page -> BRUSSELS KETJEP. Every blogger will recieve a combination of 2 of their awesome condiments in their goodie bag! In June 2013 – the folks at Brussels Beer Project created DELTA – their first winning beer. 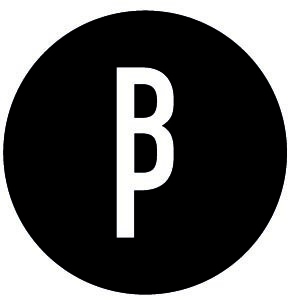 Thereafter – they launched the crowdfunding initiative called #BeerForLife to be able to commercialize this beer and make more creations with you (Babeleir de Saint-Jean, Dark Sister, Grosse Bertha and many more coming). 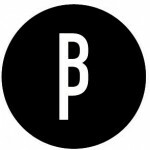 Their beers are now available in more than 120 bars/shops in Brussels and they export in 8 countries with the mission of co-creating atypical beers inspired by both Belgian savoir-faire & new influences. Every blogger will receive beer in their goodie bag! 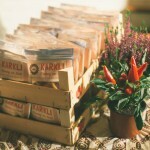 It’s crunchy It’s spicy It’s crispy It’s like no other It’s KARKLI!!!! Kumar Kolar (a fully qualified dentist) was still dreaming of the indian snacks his mom used to make when he was a child when the idea dawns on him that bringing this indian snack to the world was what he truly wanted to pursue… so bye bye dentistry, hello food world! Karkli is vegan friendly and gluten free – made using lentils, rice and chickpeas mixed with spices like coriander, cumin, pepper and turmeric – the dough is then kneaded before being deep fried until crispy. 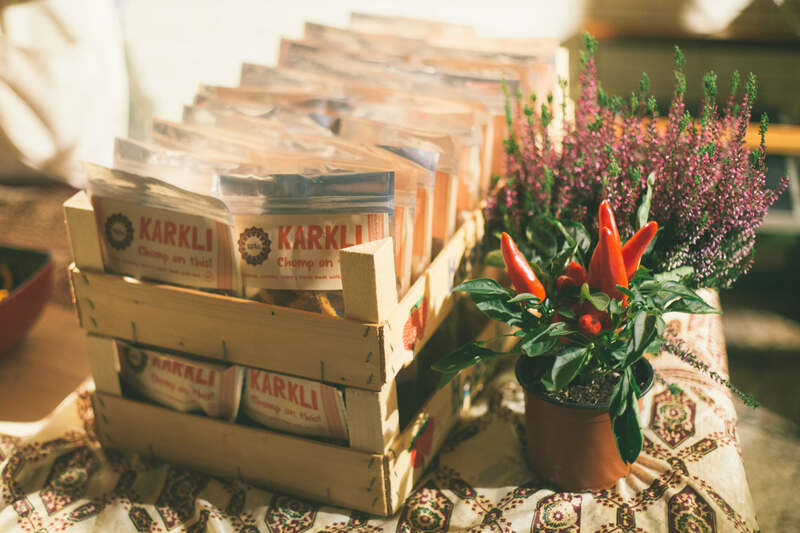 Every blogger will receive a sample pack of Karkli’s in their goodie bag!